If you have an urgent need to come up with a prime location for an all-important meeting, then all you need to do is to contact a virtual office and have your meeting space set up in no time. When choosing which meeting space to rent or lease, you need to consider the following factors. Some companies offer a higher rate for the first one to three hours and then a lower rate for subsequent hours. You need to find out what these rates are and compare them with what other companies are charging you for the same range of services. It goes without saying that choosing the cheapest virtual office won’t always help you in impressing your clients or prospective business partners. It’s better if you focus on the quality of services being offered and determine whether they offer great value for your money or not. More specifically, how large is the meeting space being offered? While a meeting space doesn’t have to be exceptionally roomy or spacious, a good meeting space is always large enough for its occupants not to constantly bump into each other when working or moving around. 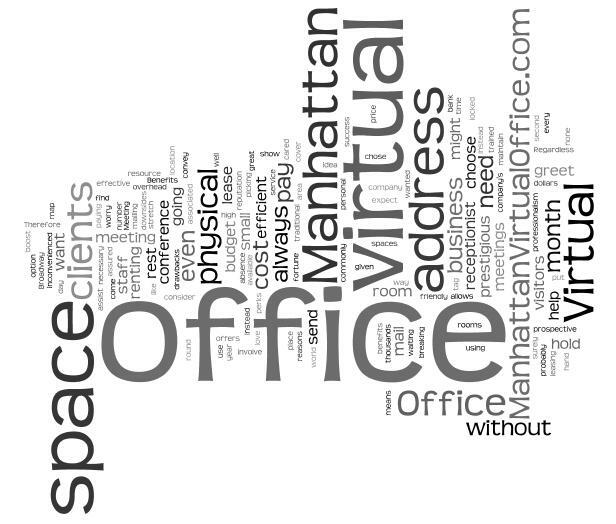 The type of seating that a virtual office company offers with its meeting spaces is very important. Since most meetings are the sit-down type, it would be better for everyone concerned if your meeting space comes with seats designed to offer the greatest ease and comfort when its occupants are working. Last but not the least – a virtual office should also be able to provide a meeting space that’s fully staffed with front desk personnel trained to act as if they are your long-time employees. They should know how to greet your guests properly and provide any additional information when requested. Our offices will be closed on Thursday, November 22nd and Friday, November 23rd in observance of the Thanksgiving Day holiday. We will reopen on Monday, November 26, 2012. Be part of the more than 3.5 million spectators lining the streets of New York City, and more than 50 million viewers tuning in nationwide to watch the historic and world famous 86th annual Macy’s Thanksgiving Day Parade. The Parade boasts approximately 8,000 participants including balloon handlers, float escorts, clowns, marching bands, cheerleaders, dance groups and other performers. The Parade will begin at the traditional 77th Street and Central Park West kick off. The procession will travel down to Columbus Circle, turn onto Central Park South and march down a new path via 6th Avenue/Avenue of the Americas to 34th Street. At 34th Street, the Parade will make its final turn west and end at 7th Avenue in front of Macy’s Herald Square. Check out Eater.com’s epic Where to Eat Thanksgiving Dinner in NYC list. Give thanks by sacrificing some of your time. NYC Service, run by the City of New York, knows that everyone has something to offer. They can assist you with using your time, passion, skills and willingness to help address New York’s most pressing needs – including victims of the recent Superstorm Sandy which devastated parts of the City and Tristate areas. Ice skating in the City is a beloved seasonal tradition. Whether you are participating or watching, the only problem is which of our World famous rinks do you choose from? Sky Rink at Chelsea Piers Note that the Sky Rink & Chelsea Piers suffered damage during Superstorm Sandy. They plan on reopening Sky Rink on Saturday, December 1, 2012. 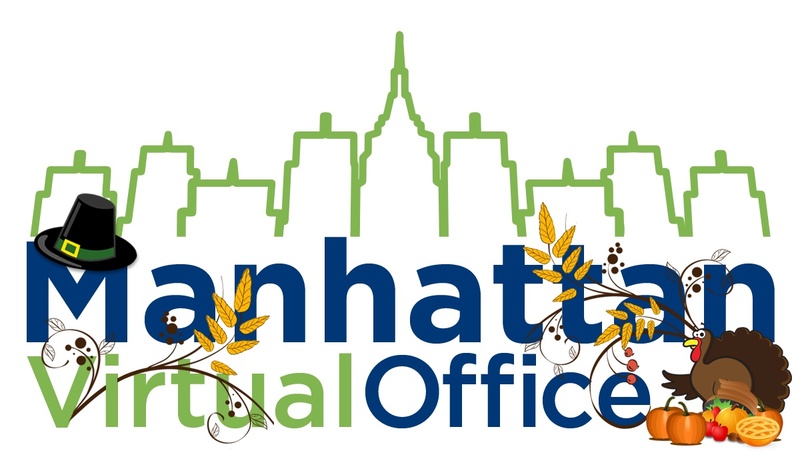 If you place an order for virtual office service online via our secure order form, please note that orders completed on a Holiday will be reviewed within the following one-two business days.